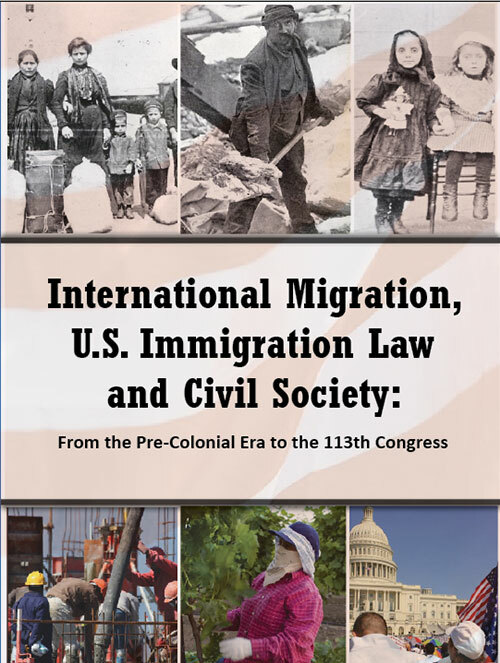 The Scalabrini International Migration Network (SIMN) and the Center for Migration Studies of New York (CMS) announce the release of an important new book on US immigration flows, trends, law and civil society titled International Migration, U.S. Immigration Law and Civil Society: From the Colonial Era to the 113th Congress. It is the tenth in a series, coordinated by Fr. 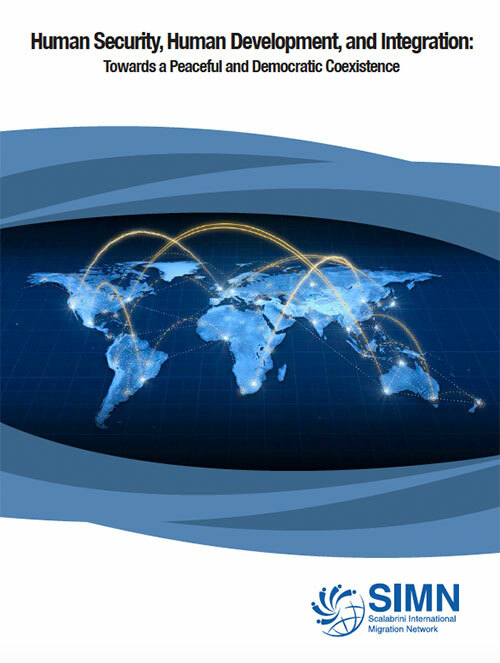 Leonir Chiarello and produced by SIMN, on international migration to and within the Americas. 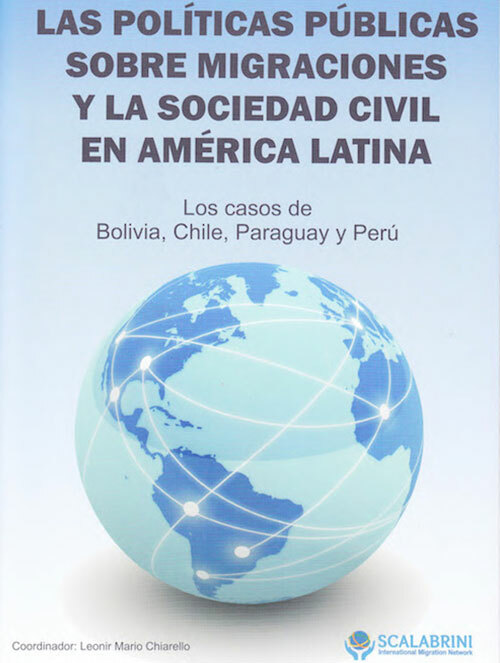 Earlier volumes have covered immigration policy and civil society in the Western Hemisphere and in Argentina, Bolivia, Brazil, Chile, Colombia, Mexico, Paraguay and Peru. The series draws on contributions from leading scholars and practitioners in the field.